We would like to welcome you to Bucharest and wish you fruitful discussions with the leaders of Central and Eastern European countries. 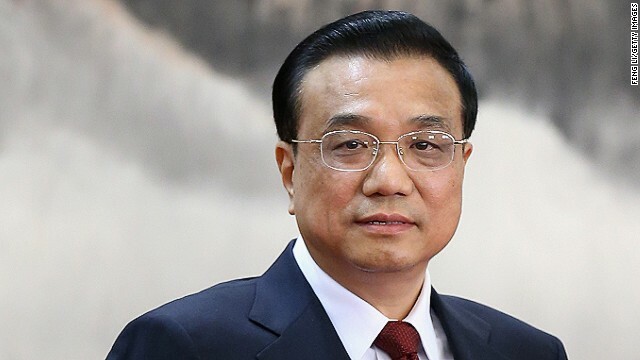 We’ve learnt last week that the Romanian Government has approved a number of Memorandums of Understanding to sign with the People’s Republic of China, some of which give rise to strong concerns. We’re referring to the documents regarding the construction of two reactors at the Cernavoda nuclear power plant, the Tarnita-Lapustesti hydro pumped storage plant, the Rovinari lignite fired power plant and investments at the Mintia-Deva coal fired power plant. 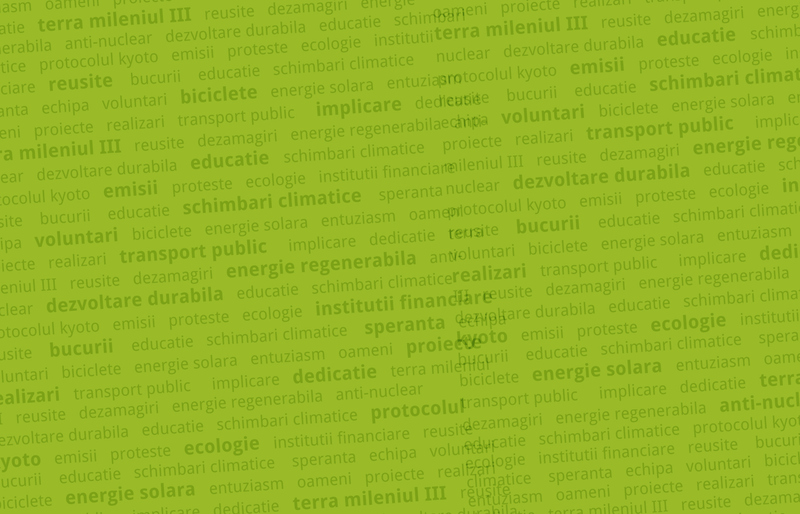 We argue that Romania must phase-out the extended use of fossil fuels and concentrate its resources on the transformation to an energy-efficient, low carbon, sustainable renewables-based economy. The current context can only be helpful in this direction, as we currently have a net installed dispatchable capacity of 17,598 MW, while the system load is generally between 7 and 8,000 MW. Considering this opportunity, as well as what some may see a challenge – that of meeting stricter environmental standards (e.g. those set by the European Union’s Industrial Emissions Directive) – it is imperative to speed up efforts to increase energy efficiency, connect our electricity system with that of neighboring countries so as to exchange renewable energy, and design alternative development paths for our coal mining regions. Nuclear power is not part of the solution to address climate change. It is an expensive technology that diverts much-needed funds from energy efficiency, sustainable renewable energy and a more decentralized energy system that are the key elements for a low carbon economy. While no proven solutions exist to deal with radioactive waste, the Fukushima disaster should also stand as a stark reminder that nuclear power is by no means cheap, safe and clean. The construction of the 3rd and 4th reactors at the Cernavoda nuclear power plant was considered unfeasible by the majority of European investors that were initially involved in the project – GDF Suez, Iberdrola, CEZ and RWE – and later on abandoned it. Taking into account developments around the two reactors currently under construction in Europe, Olkiluoto (Finland) and Flamanville (France), where both construction time and costs have more than doubled, we’re of the opinion that the Romanian project, with years of delays already and an increase in cost from 4 to 6.4 billion euro, has no relevance with current economic realities. Civil society, concerned by the risks of nuclear power, constantly monitors developments in this sector, especially deviations from European Community law, whether it’s illegal state aid or lack of compliance with environmental obligations. Our government is not yet prepared to follow some of the global and European actions, especially when it comes to addressing climate change. Still, an overwhelming body of evidence from the scientific community is unequivocal about the need to keep at least two-thirds of known fossil fuel reserves in the ground in order to limit rising global temperatures below the agreed goal of two degrees Celsius. For instance, the Nordic states (Denmark, Finland, Iceland, Norway, and Sweden) have joined the United States in ending public financing for new coal-fired power plants overseas, except in rare circumstances. The United States recently updated guidelines on its position towards coal projects in multilateral development banks. Among the new features of the policy is an Emissions Performance Standard of 500 g CO2/kWh meaning that any coal plants outside of the poorest countries will be required to have operational Carbon Capture and Storage (CCS) as part of the project. Considering that CCS is not commercially available this is tantamount to a declaration of halting lending for new coal outside of the poorest countries. In November this year, the United Kingdom has decided to apply its emissions performance standard to cut carbon emissions at old power plants as well, which will determine earlier shutdowns of the pollutant installations. At the UNFCCC conference last week, the United Kingdom announced it joins the United States in agreeing to end support for public financing of new coal-fired power plants overseas, except in rare circumstances in which the poorest countries have no feasible alternative. The two governments will work together to secure the support of other countries and Multilateral Development Banks to adopt similar policies. This year, the European Investment Bank introduced policies that practically prevent financing for the construction of coal power plants (an emissions performance standard of 550 gCO2/kWh) as well as instruments to assess projects that take into account climate change beyond what current market failures dictate (shadow carbon price). The World Bank adopted a new energy strategy this year that limits the financing of coal-fired power plants to “rare circumstances,” as it seeks to address the impact of climate change. To conclude, we would like to ask you to treat the Memorandums of Understanding proposed by the Romanian Government lightly and instead ensure that the Chinese business community uses its technology leadership to support cleaner initiatives instead of nuclear and coal projects in our country and region. We do not unreservedly advocate for the development of solar, wind and hydro projects in any conditions, as any industrial development can have negative social and environmental impacts. In our country (as well as in Bulgaria) a generous subsidy scheme for the development of renewable energy projects without adequate strategic planning has had its negative record, with cascades of small hydro plants destroying rivers, solar installations taking valuable agricultural land, wind turbines being built near or within natural protected areas. We believe there are ways for produce energy while limiting social and environmental impacts, while there is a large potential to decrease energy waste. More recently, at the UNFCCC Conference of the Parties last week, a group of 27 leading climate scientists indicated that there were 3.8 trillion tonnes (1 tonne = 1.102 tons) of carbon dioxide trapped in the world’s fossil reserves, about 60 percent of it in coal. They said 1 trillion tonnes would suffice to push the post-industrial temperature rise past 2 degrees Celsius, set by governments as a ceiling to avoid rising sea levels as well as worsening heatwaves, droughts and floods.